Carole Cerasi celebrates this year the births of Jacques Duphly (1715) and Elizabeth Jacquet de la Guerre (1665). Duphly’s death on 15 July 1789, one day after the storming of the Bastille, coincided with the end of the Ancien Régime. Carole Cerasi is one of the foremost early keyboard players of her generation. In the last 25 years she has established herself at the very front rank of performers and recording artists in her field. Her many performances have received great critical acclaim and her recordings have garnered an impressive series of awards. 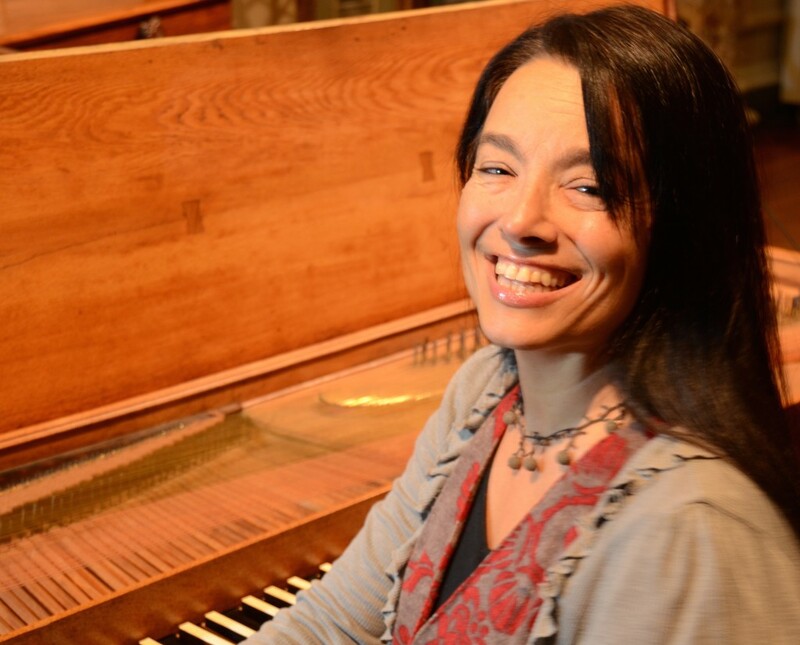 Carole will be performing on theRuckers harpsichord.